Consulting Engineering & Integration services in Controls, Automation & Electrical Engg and Instrumentation We provide drawing review, client representation, design of SCADA systems. (Clients include Water/Wastewater, Wind Energy, HVAC, Process Control, O&G, Grain processing, Power Generation & Manufacturing. Working with client/process engineer to develop SOP documentation. Generate P&IDs, loop drawings and I&C site plan, panel details. 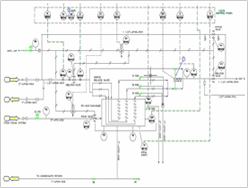 Building of custom control panels with schematics, CAD and logic. 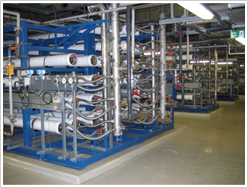 Specify valves, instruments & accessories required for integration. Project management, scheduling, construction & installation supervision. Contol Panel integration, loop checks, FATs & SATs. Concurrent programming of PLC/HMI/DCS/SCADA system. System Startup & Commissioning, operation testing. Client representation for contractor site supervision. Writing system operation/maintenance manuals, online help documentation. Design and engineering industrial communication interfaces. Energy & utility conservation system audits & implementation. Reliability studies and application for system SIL approval per IEC 61508, 61511. Root cause analysis of failure. FTA/FMEDA analysis. Predictive maintenance systems for reliability improvement, MTBF variables. 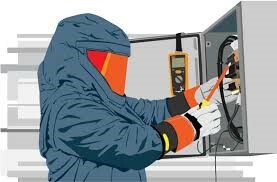 Instruction in Electrical Safety per NFPA 70E, CSA Z.462, OSHA 29 CFR 1910 S.